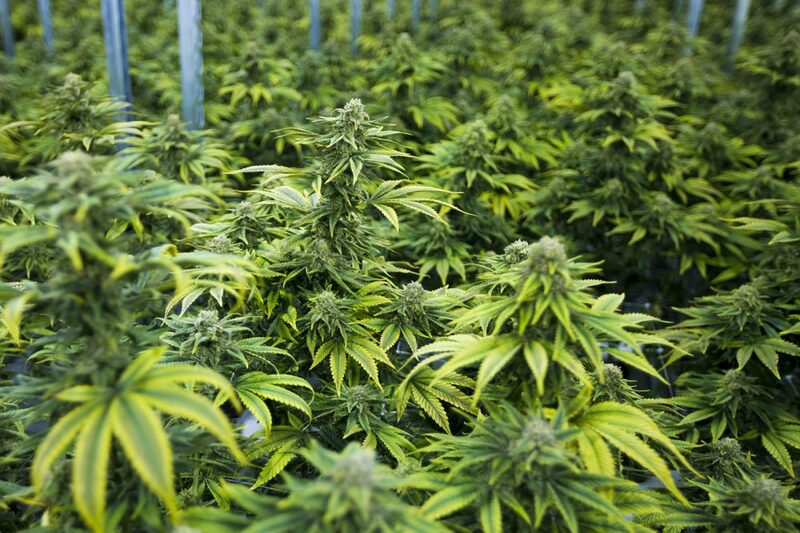 One of the most interesting moves in the cannabis industry over the past couple of months was the investment in Cronos Group (NASDAQ: CRON) that Altria Group (NYSE: MO) decided to make. Spending $1.8 billion for a 45% stake in the marijuana company, Altria decided that Cronos was its best potential partner to take advantage of the fast-growing cannabis market. In its most recent quarterly discussion with shareholders, Altria gave lots of details about its investment in Cronos. As Altria CEO Howard Willard and his management team see it, Cronos gives Altria several ways to bolster its growth to meet the challenges of secular declines in its core tobacco market. Here are four key takeaways from their discussion of Cronos. Many criticized Altria for taking so longOpens a New Window. 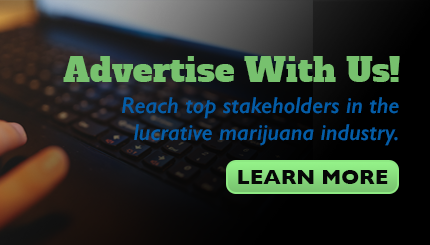 to make a decision to get into the marijuana business, seeing the opportunity as a no-brainer for a company that specializes in smokable products. Yet the regulatory and legal environment made it tricky for Altria to evaluate making a direct investment in the cannabis space. Eventually, as cannabis companies entered the mainstream from an investment standpoint and other consumer-goods giants found ways to make major investments in the industry, Altria saw the chance to get in close to the ground floor on the marijuana opportunity. There's a lot of hype over the potential size of the cannabis industry, and obviously, a lot depends on the pace at which national and local governments legalize marijuana for medical and recreational use. However, given the recent legalization of hemp in the U.S. Farm BillOpens a New Window., it's clear that attitudes toward marijuana are changing, and the size of the U.S. market makes it important for Altria to stake its claim early rather than letting competitors get an early jump on the market as they have in Canada. Altria would have had its pick of just about any cannabis company, so the selection of Cronos was an interesting oneOpens a New Window.. The tobacco giant didn't go with a company with a larger market cap, instead choosing to scale into an investment that would give it the ability to take a majority stake in Cronos if it so chooses. At the same time, Cronos is large enough to make a difference, and it's in the perfect part of the market to use Altria to vault it into full leadership contention. With its intent to continue innovating in the cannabinoid space while developing products and brands that can stand out from its peers, Cronos looks like a logical choice for Altria. While $1.8 billion is a lot of money in the cannabis industry, Altria isn't closing the door to further investment in the business. Two key assets Altria brings to the partnership are money and experience in building efficient production and distribution networks. If Cronos can benefit from those assets to grow faster, then Altria will clearly have a big incentive to help it in any way it can. Altria took a while to make its marijuana move, but it's now moving full speed ahead to capitalize on the cannabis opportunity it has. Cronos will play a key role, but early signs are positive that the two companies can work together successfully in 2019 and beyond.